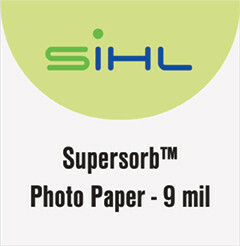 A cross platform, opaque white, inkjet coated photo base paper. 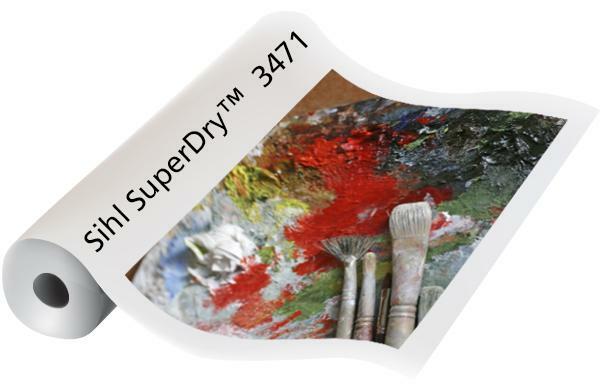 Offers instant dry technology and works with dye, pigment and piezo inks. Will accept hot or cold laminates.